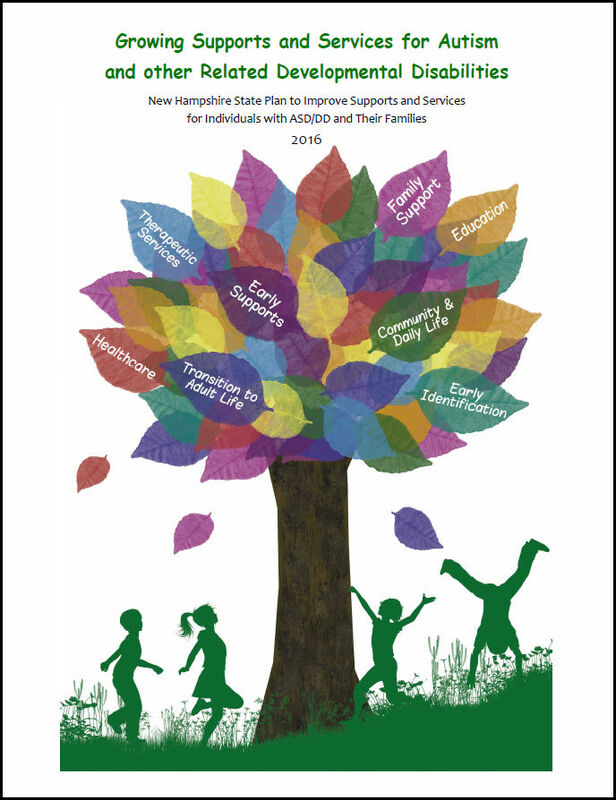 New Hampshire stakeholders have actively been engaged in a variety of initiatives over the last 10 years that has served as solid groundwork for the development of an impactful state plan for children and youth with autism spectrum disorder and other related developmental disabilities. 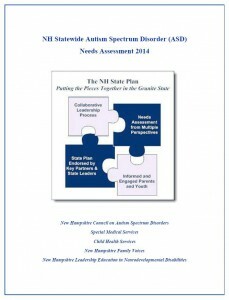 Through the Autism Collaboration, Accountability, Research, Education and Support Act, referred to as the Autism CARES Act, the Health Resources and Services Administration’s Maternal and Child Health Bureau awarded planning grants to 4 states to develop comprehensive state plans to guide the next steps in supporting children with autism and their families. 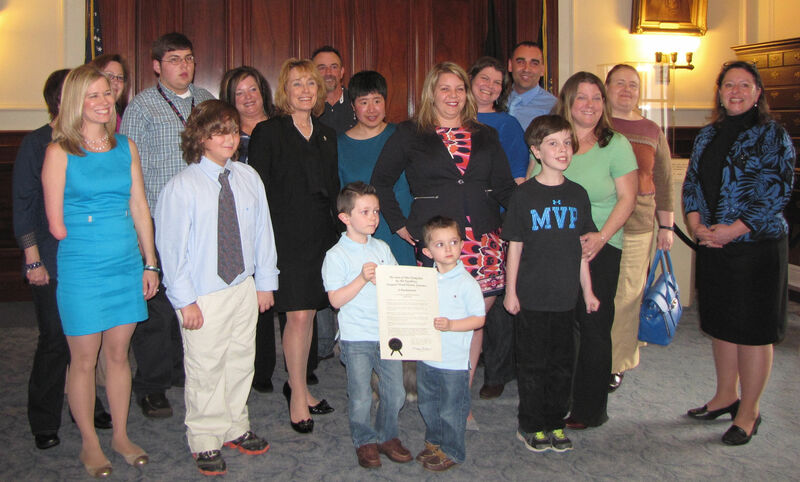 New Hampshire was the recipient of one of these planning grants during 2014-2017. 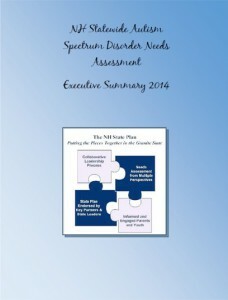 While NH stakeholders had begun to understand the demographic patterns, characteristics, experiences, and needs of children and youth with ASD and their families, the need for a more complete understanding of the challenges experienced by families, as well as the needs of providers and other stakeholders remained. 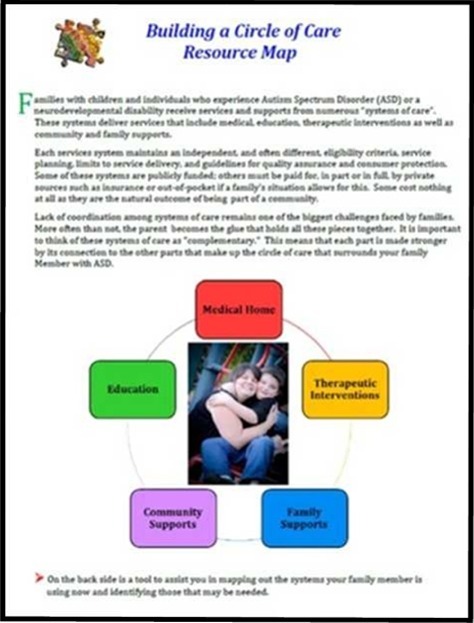 A comprehensive needs assessment was completed to systematically analyze data from existing data sets and collect additional information from families, young adults, self-advocates, providers, and other stakeholders’ regarding their needs. 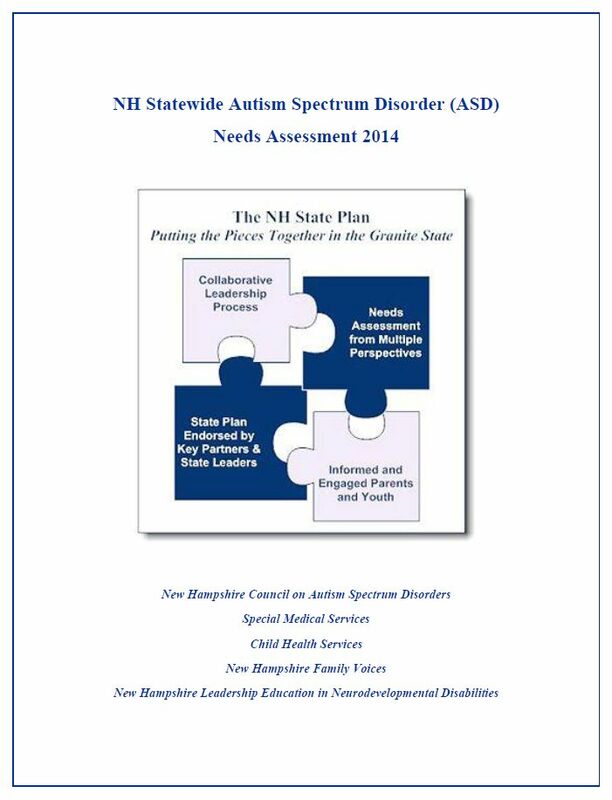 The findings reported in The NH Statewide Autism Spectrum Disorder (ASD) Needs Assessment Report informed the development of an effective state plan to improve the overall system of care for children and youth with ASD and related developmental disabilities and their families. 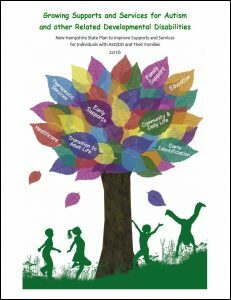 Growing Supports and Services for Autism and other Related Developmental Disabilities, The NH State Plan to Improve Supports and Services for Individuals on the Autism Spectrum and with Other Related Developmental Disabilities and their Families, referred to as the NH State Plan for ASD/DD, is the culmination of the vision, passion and effort of a committed group of planners and stakeholders. After completing the State Plan action steps needed to be identified. Growing Supports and Services for Autism and other Related Developmental Disabilities, State Action Plan Workbook 2017, represents a unique perspective in the development of action steps. 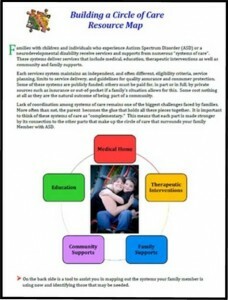 The workbook format allowed for each plan to have a similar outline while being specific to the group that helped to create it. These plans are meant to be fluid documents, being worked on as stakeholders have the ability and funding. Our goal was to have the plans created so they could be worked on as they align with stakeholder group missions or initiatives and the work would continue throughout the state. 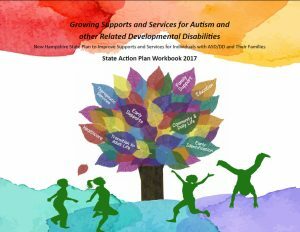 Some action plans specifically addressed the growing need for cultural and linguistic competence; whether specifically stated or not, it was the intention that all action plans would be culturally and linguistically appropriate. Finally, some areas overlap, in these areas we referenced the over-laps as much as possible.